find best ones that are out there by qualified owners and naturalists who have been plying these backwaters for years and also have an excellent safety record. For example you can kayak of canoe the Peace River from Arcadia with Canoe Outpost. They will drop you off upriver and even outfit you for a camping trip with primitive campsites along the shore. 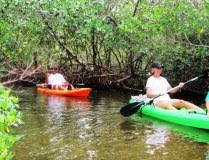 On Captiva Island Captiva Kayak leads you through beautiful mangrove lagoons and pristine estuaries that provide rich habitat for a wide variety of wildllife. Commune with natuer while your guide prives informative insigts into fascinating biological, cultural and other aspects of the placid barrier island waters. These Florida adventures are just waiting for you. In Crystal River paddle the clear spring-fed waters with Aardvarks. Also, enjoy unspoiled surrounding coastal environs. Guided kayak and SUP tours (Stand Up Paddle boards) have frequent manatee sightings. Glide through secluded and pristine backwaters like Ozello,a quiet, uncrowded escape in St. Martins March Aquatic Preserve. Ideal for kayaking, the water is clear and shallow with grass flats, sand bars, oyster reefs and mangrove islands. RELAXING: Relaxing Florida adventures are for the whole family, tours everyone can participate in, and even though it's a little slower paced than other tours, it surely does not lack adventure. These tours go through various types of saltwater and freshwater environments. From mangrove channels that enclose the trail forming tunnels filled with small fish, crabs, and nesting birds, to one of the few remaining natural barrier keys along Florida's Gulf Coast, you will be captivated. Experience white, sandy shores and rivers that meander through various natural environments where the scenic views and wildlife make every turn a discovery beneath cypress, oak, and hardwood hammocks. These Florida kayak tours provide habitats for animals we may spot. 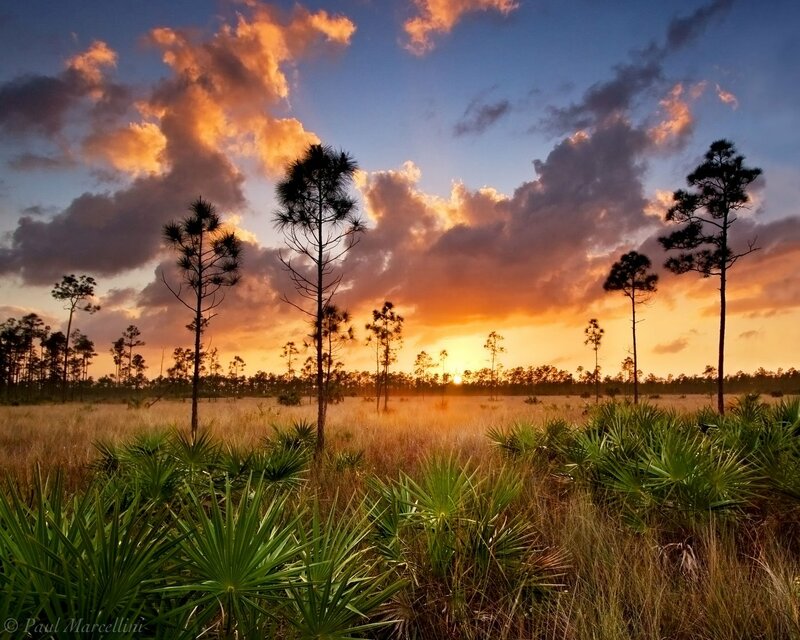 This is a piece of pristine, natural Florida. Parks include: Fort Desoto, Caladesi Island, Honeymoon Island, Weedon Island, Hillsborough River, Alafia River, and Little Manatee River. and many other Florida adventures await. ADVANCED: Advanced are only for the experienced. It requires extensive hiking or paddling skills, due to the distance involved, and the ability to paddle in open water. Parks include: Fort Desoto to Shell Key, which is 4 hours and Hillsborough River, which is 6 hours long. Don't Hesitate! Get out there for a little thrill and some fun You will get educated about the natural environs or just relax with a drink or have some snacks. One you take a Florida adventure you will forever be looking for more and more and this is your best resource for that. 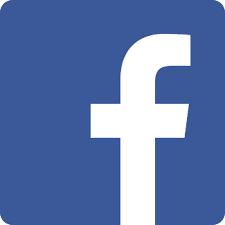 If you know of one that we have not located that has a good reputation that you enjoyed please send us an email. There is a contact us button at the top right of this page.This is absolutely your best guide to find those hidden adventures that await in the backwaters, bays, creeks and mangrove shorelines. Do yourself a favor and get out there and find these Florida boat tours while enjoying all that this state has to offer with guided trips on the water with experienced guides who narrate while they navigate. Its up to you to make the most of what Florida has to offer and places like the Dora Canal will surely enrich your feeling and favorablility of all the state has to offer. Sometimes you just have to make yourself do it! 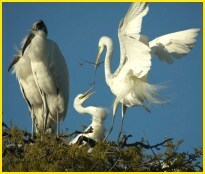 Find those boat tours and other Florida adventures that we have discovered over many years of criss crossing the state.